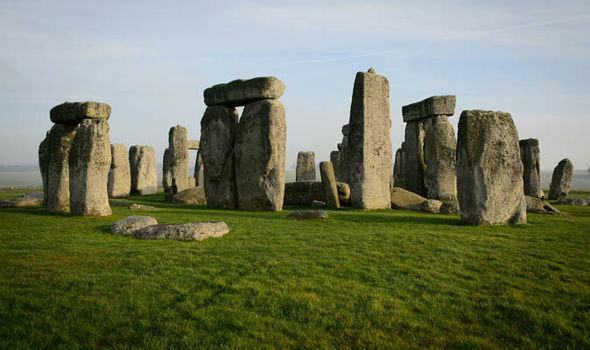 DISCOVER the magic of Stonehenge and the fun of an off-road safari on a trip to Salisbury Stonehenge attracts tourists from across the globe to Salisbury. But the attractions of the city don’t start and end with the incredible prehistoric monument. Go on safari across a chalk plain, watch polo and test your fitness on a climb up the tower of Britain’s tallest church spire. There so much to discover on a trip to Salisbury in Wiltshire. 1. 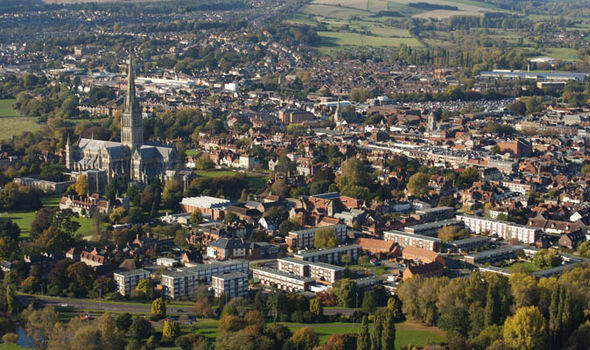 Look up to discover Salisbury Cathedral – it has the tallest spire in Britain at a whopping 123 metres tall. Inside you’ll find one of the most significant churches in the country as it houses one of the original copies of the Magna Carta. For great views, take the Tower Tour. It’s a 332 step trip to the top and the reward is stunning views of the surrounding countryside. 10. Go off road and on safari with Salisbury Plain Safaris for an exciting trip to discover wildlife and local history. Go on tour in a luxury Land Rover Defender 110 that takes groups of up to six. Tours include a refreshment break and chances to get out and explore areas and tracks to parts of the Plain that are simply not accessible to cars and buses. By StonehengeNews in Uncategorized, Visit Salisbury 2016 on January 24, 2016 .